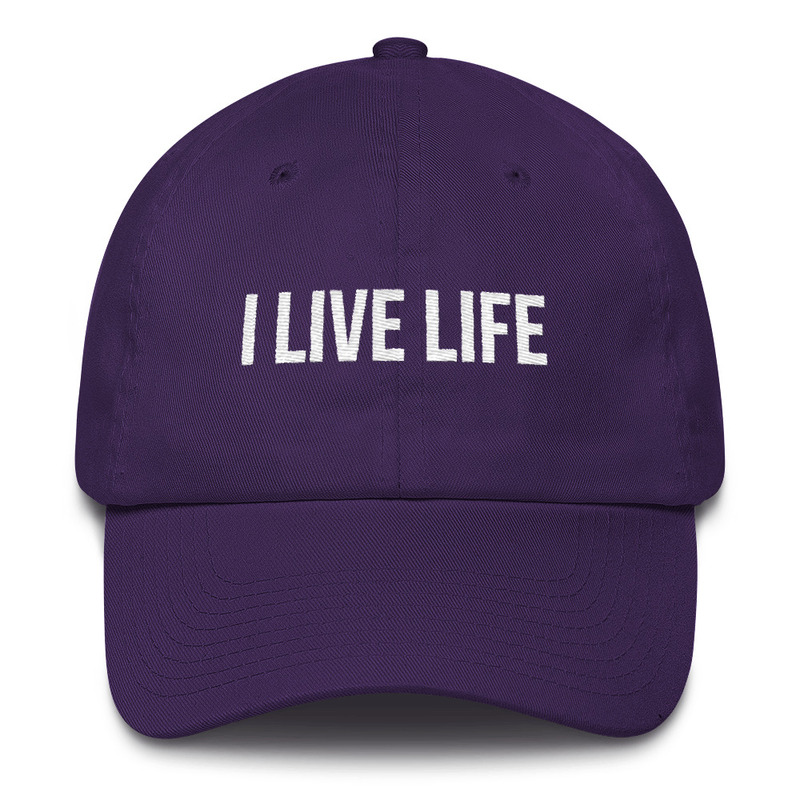 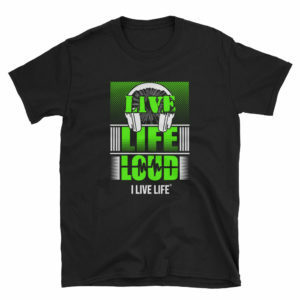 Wear the I Live Life American dad cap to the ball game with all of your best friends! 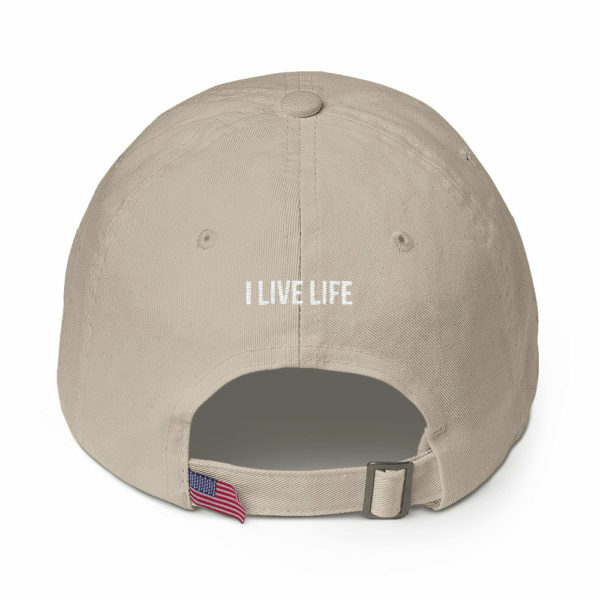 This hat is an embroidered cotton cap made in the USA, so wear it proud! 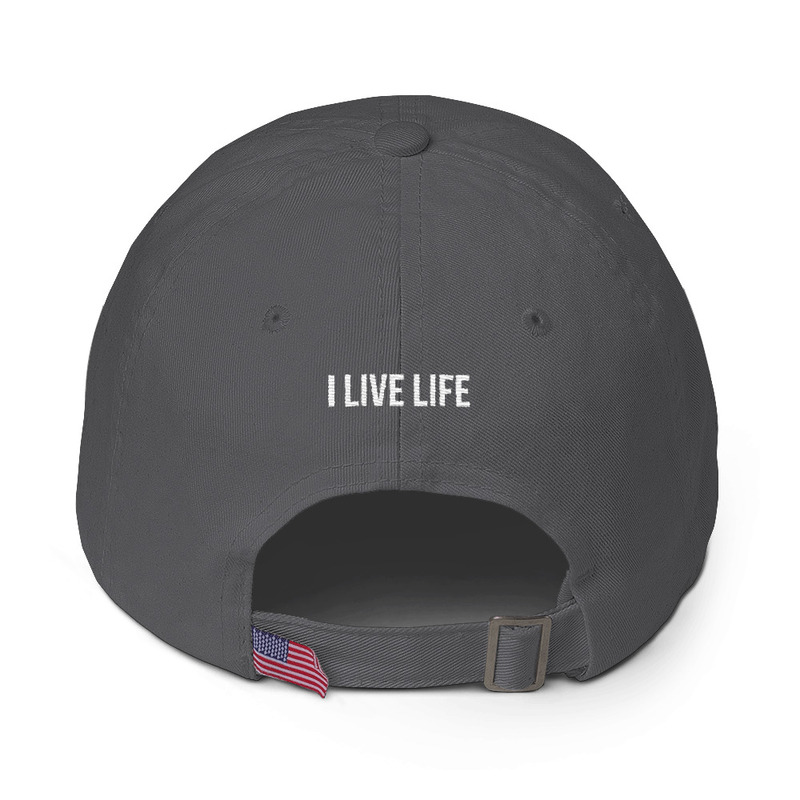 It’s unstructured with a curved visor and adjustable strap with the added bonus of an American flag sewn on the back! Mens Hats, Womens Hats, and Youth sizes available in Black, Forest Green, Charcoal, Navy, Royal Blue, Purple, Stone, Carolina Blue, Red, and Bright Pink! This is an ideal Baseball Mom Hat for the baseball mother with sons who love to play America’s pastime.